Fruit tree pruning class at the Fruitful Field! Saturday June 14 at 9:30am! Free. We’ll show you how to prune mango trees so they stay productive and don’t get too big. Includes hands-on practice. 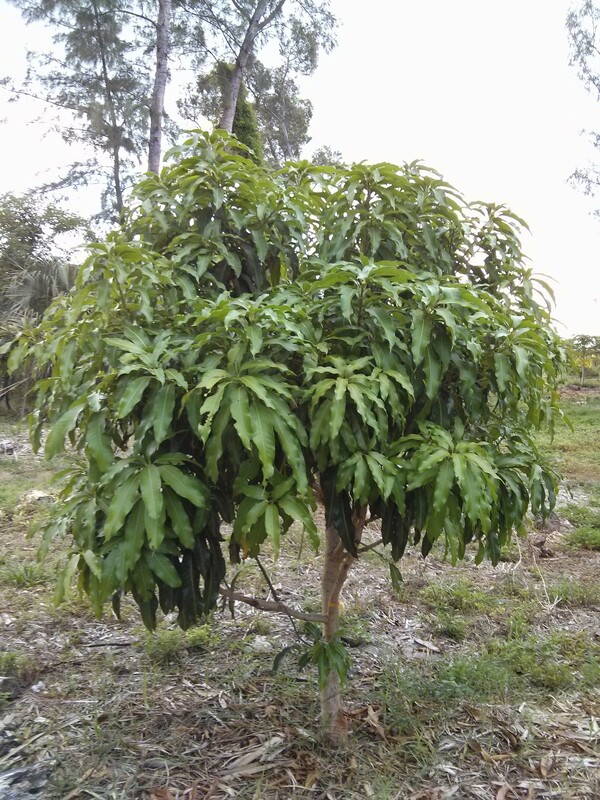 Mango trees don’t have to be giants to produce great fruit! Why are we pruning mango trees now? You normally prune right after you harvest the mangoes. But mango trees don’t always produce fruit every year. Now (during the rainy season) is the perfect time of year to prune trees that are taking the year off or that are already done producing.